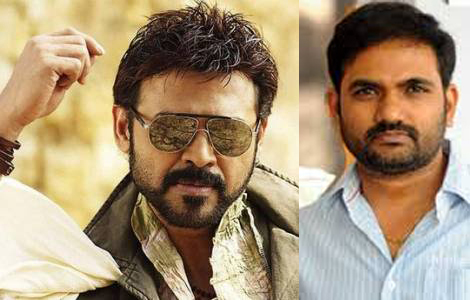 Maruthi , who is on Hat-trick hits is ready to direct Victory Venkatesh. Talking to an Interview , Maruthi confirmed that , he is going to direct Venkatesh after Allu Sirish ” Kotha Janta “. Presently Venkatesh was busy with Bhol Bachan Remake. Danayya DVV producing flick under Universal Media Banner.